Southampton appear to have a genuine interest in signing Arsenal winger Theo Walcott this winter. British source claim that Southampton are eyeing move for Arsenal winger Theo Walcott. The England international was signed by Arsenal in January 2006 from Southampton for a fee of 10.5 million euros. The 28-year-old has a valid contract with Arsenal until June 2019. Since his arrival from Southampton, Theo Walcott has scored 107 goals and provided 74 assists in 390 games for Arsenal, including three goals and provided one assist in 7 games in all competitions this season. The 28-year-old is considered to be one of the best wingers in England. Theo Walcott has represented England at Under-16, Under-17, Under-19 and Under-21 level, winning 40 caps and scoring 6 goals, before making his senior international debut in May 2006. As a member of England national football team, Theo Walcott has won 47 caps and has scored 8 goals. The England international is one of the more likely players to be offloaded by Arsenal this winter and the list of suitors in the England international continues to grow. The 28-year-old is thought to perfectly fit the profile of attacking player Mauricio Pellegrino wants to target in the winter transfer window. Mauricio Pellegrino is a long term admirer of Theo Walcott and believes he can get the most out of the England international. Southampton manager will reportedly be handed a huge transfer kitty this winter and the Arsenal winger is thought to be among the manager’s priorities. Southampton will be in the market for just a handful of statement signings this winter who can improve the first-team. According to the report in British Media, Saints are looking to boost their firepower in January and are willing to part with 14-17 million euros for their England star who came through their youth system. 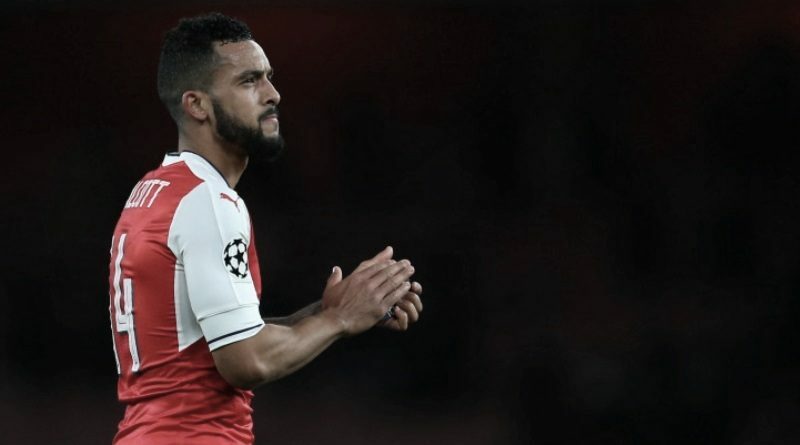 Theo Walcott would reportedly be interested in a move this winter, but if Southampton do want him, they will have to beat those other interested clubs to his signature.